Ioana Valley is on the brink of its demise. Westhaven City has never been more alive. But there's a problem, for both the village and the city. Summers Past is an active, friendly roleplay with a very chill vibe. 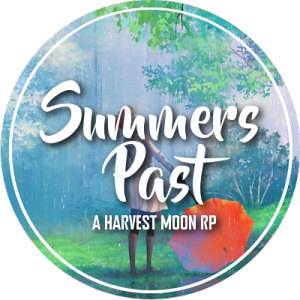 We've no word count, no activity requirements, and we are open to everyone regardless of writing ability, former roleplay experience, or familiarity with the Harvest Moon genre! So why not pop on over and see what you think?